All Aeroflow fittings are manufactured from 6061-T6 aluminium for superior thread strength assisting in smooth and easy assembly. Double Viton O-ring seals guarantee leak-free performance with a wide range of fluids. 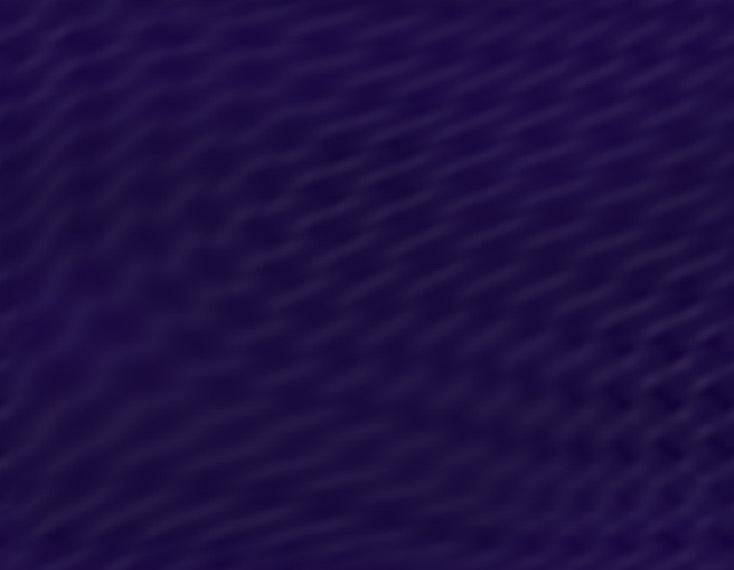 Resistance to corrosion, colour consistency, double anodising and a hand polished finish add to the final touch of quality you will come to expect from Aeroflow products. 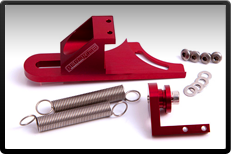 Aeroflow also manufacture an extensive range of performance products for Australian and US vehicle applications with outstanding quality and value for money. With state-of-the-art manufacturing and an extensive Research & Development program Aeroflow’s commitment to excellence, combined with expert knowledge and a passion for the automotive and high performance industry Aeroflow products are manufactured to the highest specifications ensuring reliability and effectiveness. 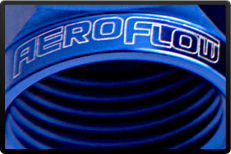 At Aeroflow our goal is to exceed the highest standards set by our customers – in both quality and performance.